The shirts are here, and most have been given out to those that bought them. There are a few spares left that can be purchased from the club. A big thanks to Four Corners for making the shirts possible! 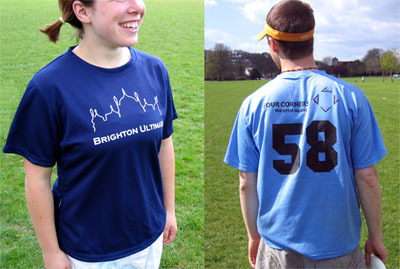 https://www.brightonultimate.co.uk/wp-content/uploads/2016/08/bu-logo.svg 0 0 roland https://www.brightonultimate.co.uk/wp-content/uploads/2016/08/bu-logo.svg roland2006-10-21 16:02:012015-04-30 20:40:01New shirts arrive!